Standards serve as a basic guide for organic producers in designing, managing and operating their farms/plantations or processing units. 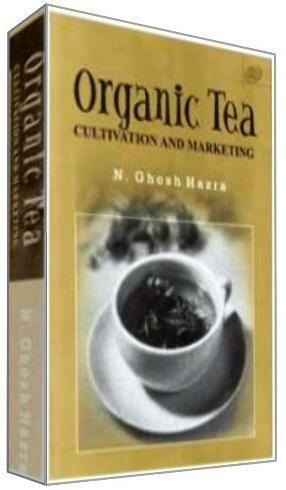 There are no regulations on organic products that are applicable worldwide. Different associations, industries or governments have varying perceptions of how organic products should be defined and certified. Thus, individual brands naming products organic may in fact have widely different standards for production and certification behind them, giving rise to unfair competitive advantages in the trade of organic agricultural products. However, work at the international level has progressed towards a common understanding of what organic agricultural products means. One pertains to the development of standards for organic production and trade in the FAO/WHO Codex Alimentarius Commission. The other forum where standards are being developed at the international level is IFOAM.